It is essential to comprehend what really happens when you are arrested to make sure that you can determine whether you are officially in police custody. Contrary to common belief, not all traffic stops or interviews with police officers in Indiana end in an arrest. However, it is crucial to understand if you are under arrest for an alleged crime or not. 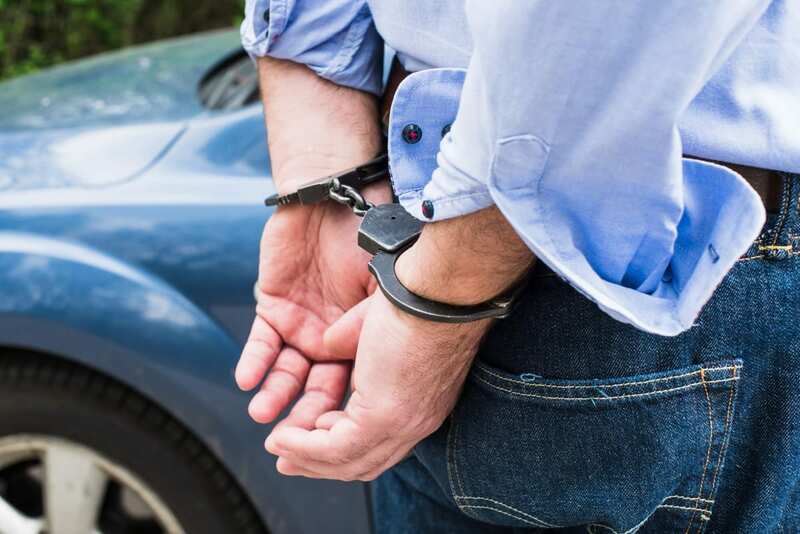 Understanding if you are under arrest can also help you understand if whether or not you need to start chatting with an Indianapolis criminal defense attorney right away. The Fourth Amendment of the U.S. Constitution gives a law enforcement officer and peace enforcement officials certain rules that the police must follow if they are going to place a person under arrest. They, the police, are only able to place a person under arrest if they have probable cause to suspect that person has committed a crime. The requirement of “probable cause” that the police must follow is intended to prevent police from simply taking away your freedom without reason. An arrest means that you have been apprehended against your will. If the police have arrested you without probable cause, that arrest is against the law. If the authorities find probable cause to suspect that you have committed a crime, the officer may obtain an arrest warrant. Under some very specific circumstances, the officer may make an instant arrest. Generally, if an officer is a witness of criminal activity (such as an OWI), they may make an arrest without waiting on an arrest warrant to get issued. If during the investigation of a crime, the officer finds evidence suggests that you have committed the crime, the officer will obtain an arrest warrant. The officer usually will likely place you in handcuffs, and may make some sort of statement that you are under arrest. You will then be taken in the police car or paddy wagon to the station for booking. When the police make the arrest, they can exercise a “search incident to arrest” at the place where the arrest happens. At this moment they have a responsibility to search for further evidence. Anything the officers discover could be and is admissible as component of the case against you by the State. 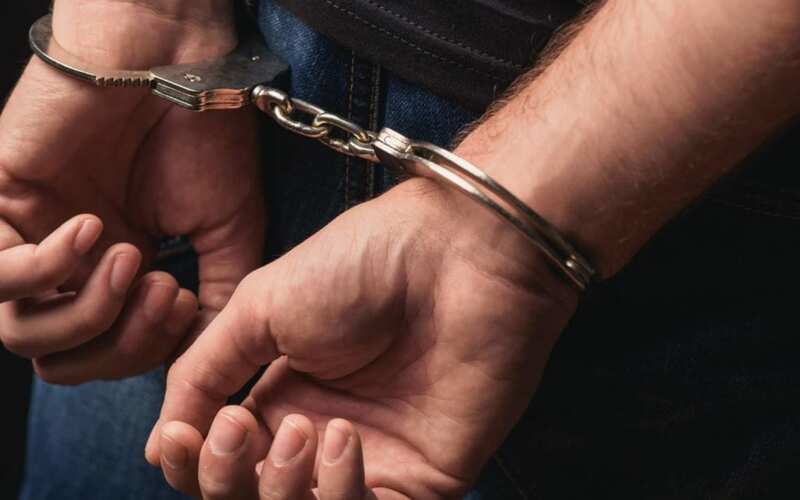 If you’ve been truly arrested or believe that you’ve been arrested without probable cause, call the Law Office of Jesse K. Sanchez at 317-721-9858 today.